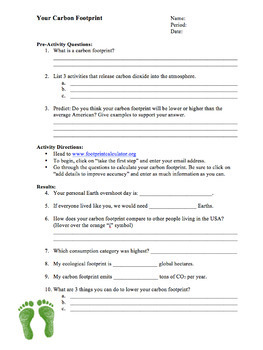 How big is your carbon footprint? 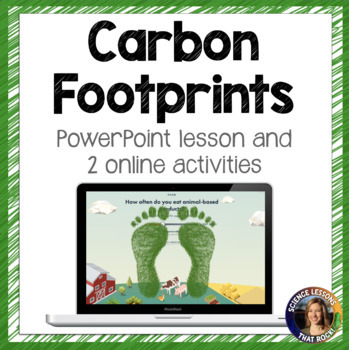 In this lesson, students will learn what a carbon footprint is, analyze their own carbon footprints, and compare global ecological footprints. 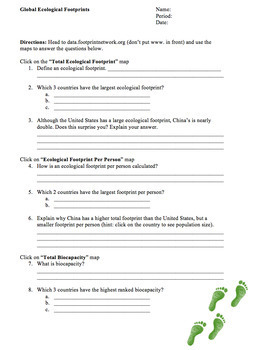 Internet access is required for these activities.